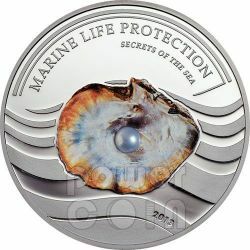 The new coin of the pearl of the sea 2013, a precious numismatic jewel. 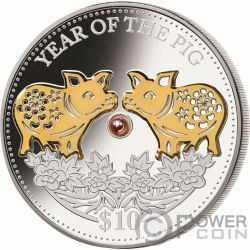 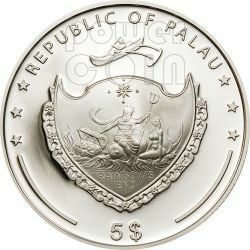 The combination of a high-quality silver coin and the unique pearl infects every collector. 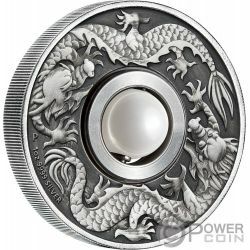 A myth in a very special form! 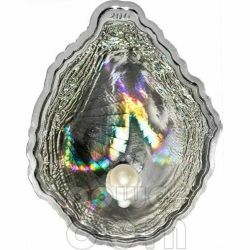 Pacific Pearls are extremely rare and brings an exciting freshness that is unmatched for colour, lustre, and iridescence. 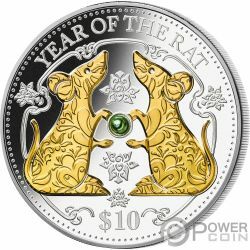 In the Chinese calendar the year 2016 is known as the year of the monkey. 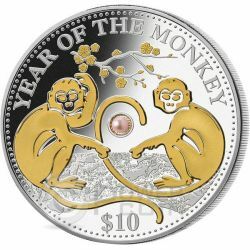 The Monkey comes 9th in the Chinese zodiac.  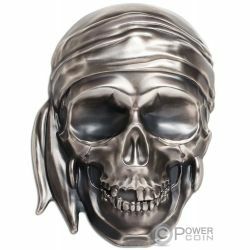 Persons born within these date ranges can be said to be intelligent, dignified, optimistic, romantic, sociable, quick-witted, confident, agile, motivator, curious and gregarious. 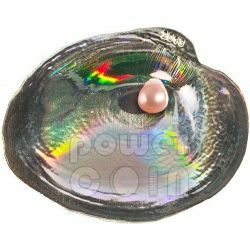 This coin is partly gilded with a real pink pearl. 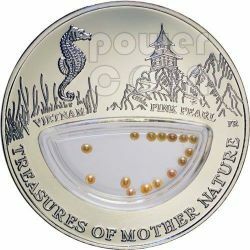 The new coin of the pearl of the sea 2014, a precious numismatic jewel. 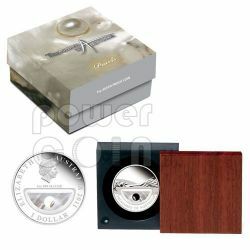 The combination of a high-quality silver coin and the unique pearl infects every collector. 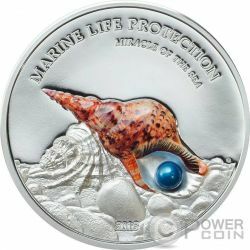 The tenth pearl coin edition shows a pearl in a sea snail for the first time. 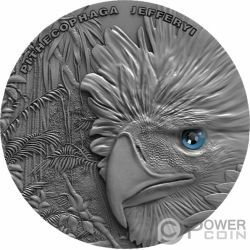 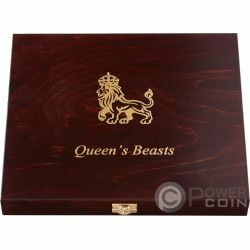 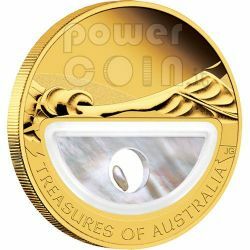 Third coin in the award winning series, all coins sold out in minutes. 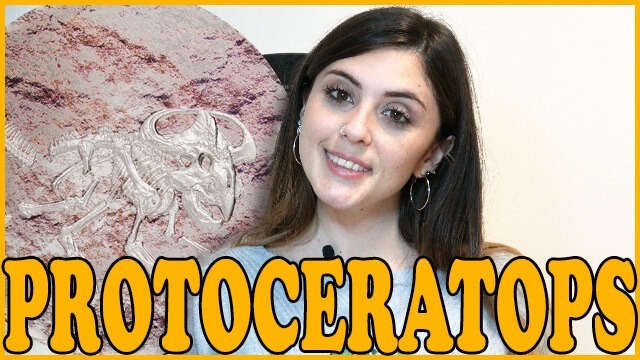 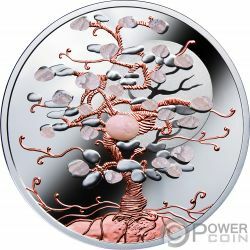 The combination of a high-quality silver coin, the original pearl, the convex hologram and the shell shape make this coin unique: Cyrtonaias Tampicoensis. 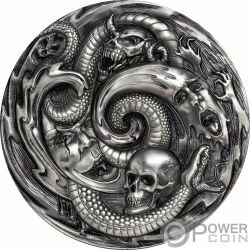 A myth in a very special form! 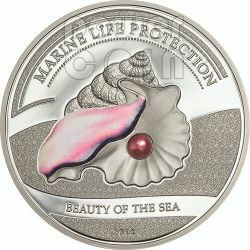 The second release in this "Treasures of Mother Nature" series sees the inclusion of 15 pink pearls in inner capsule within the coin itself. 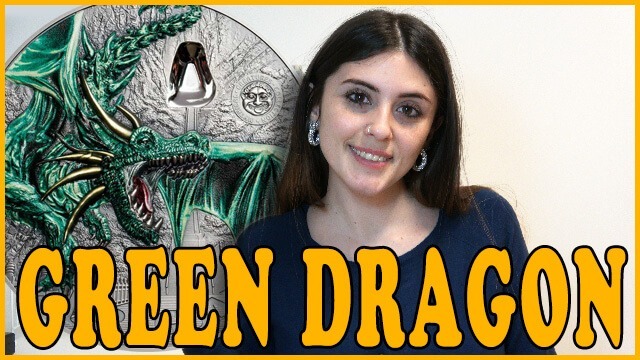 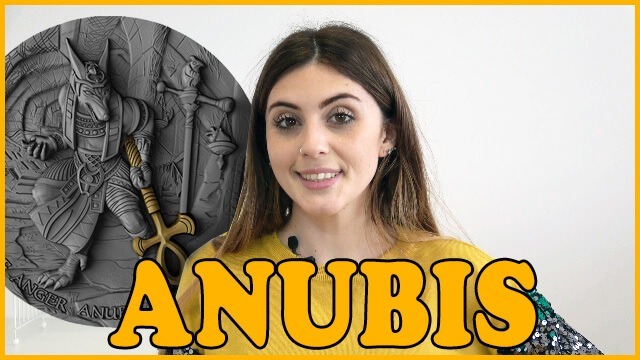 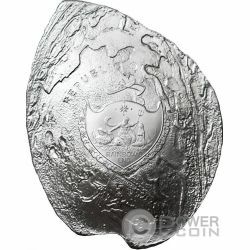 This is one of the few Silver 999 coins in the world to comprise moving parts and limited mintage of only 999 pcs worldwide. 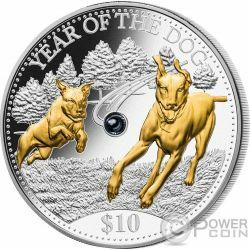 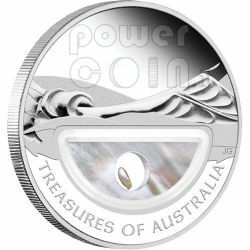 Second coin in the award winning series. 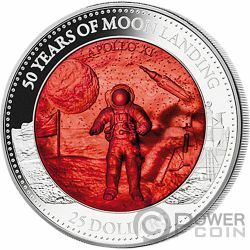 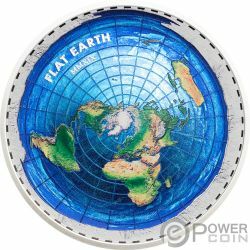 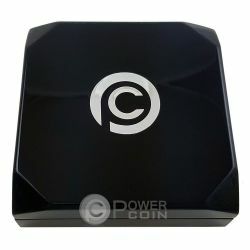 With the first coin sold out in minutes it's expected this one will replicate this success. 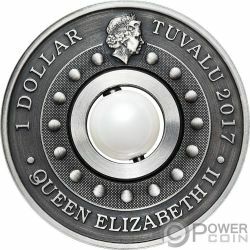 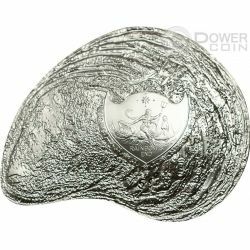 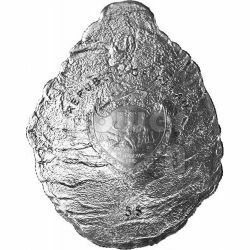 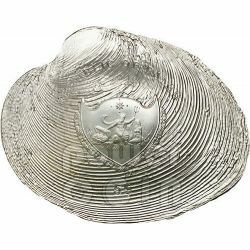 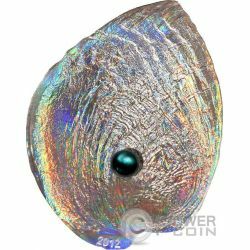 The combination of a high-quality silver coin, the original pearl, the convex hologram and the shell shape make this coin unique. 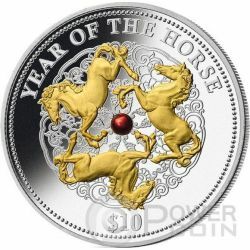 A myth in a very special form! 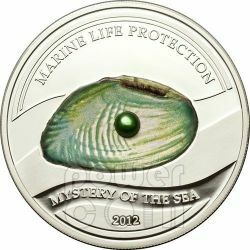 The new innovative coin of the pearl, a precious numismatic jewel, first of "Shells of the Sea" series. 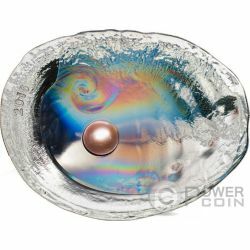 The combination of a high-quality silver coin, the original pearl, the convex hologram and the shell shape make this coin unique. 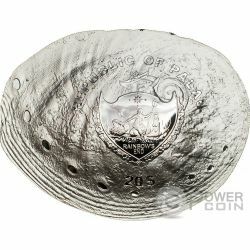 A myth in a very special form! 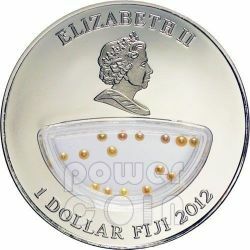 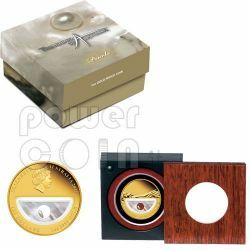 The new coin of the pearl of the sea 2012, a precious numismatic jewel. 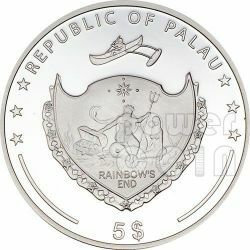 The combination of a high-quality silver coin and the unique pearl infects every collector. 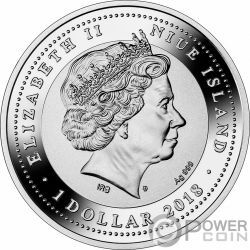 A myth in a very special form! 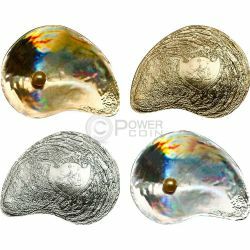 Pacific Pearls are extremely rare and brings an exciting freshness that is unmatched for colour, lustre, and iridescence. 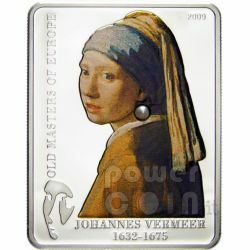 Famous Jan Vermeer masterpiece, "Girl with a Pearl Earring", known as the "Mona Lisa of the North", is depicted on this Silver 925 coin. 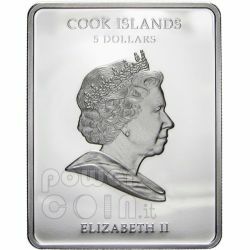 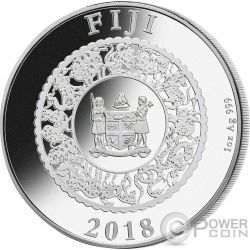 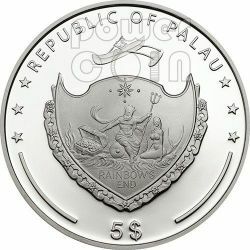 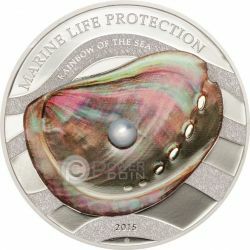 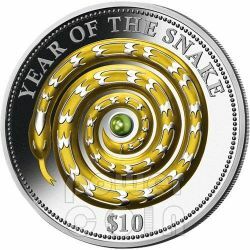 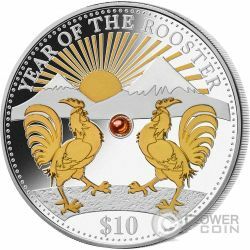 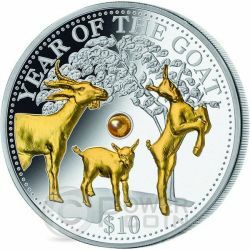 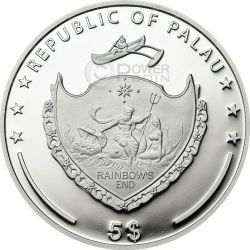 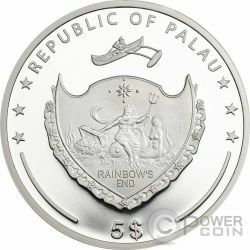 Cook Islands issued this special coin with an authentic pearl inlaid.